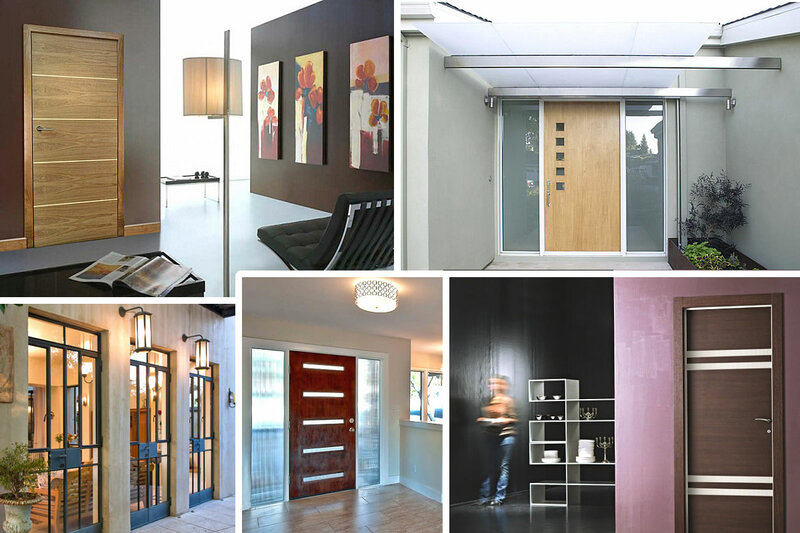 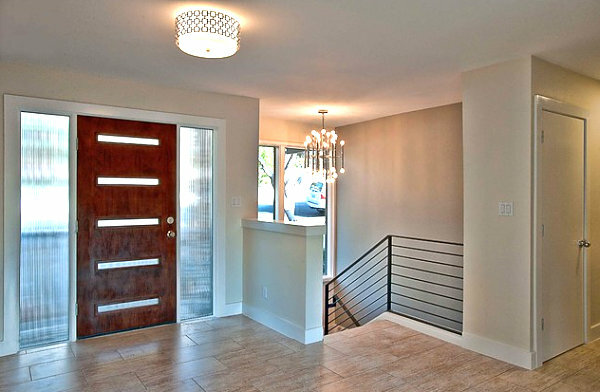 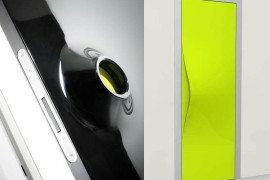 As a companion piece to our post on modern door designs, we once again showcase the power of the contemporary door. 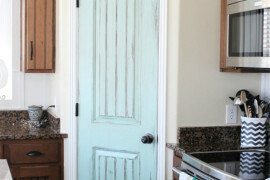 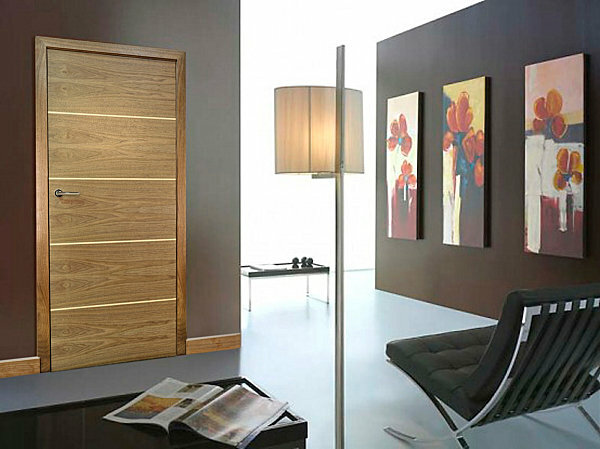 Front doors, interior doors, sliding doors…you name it! 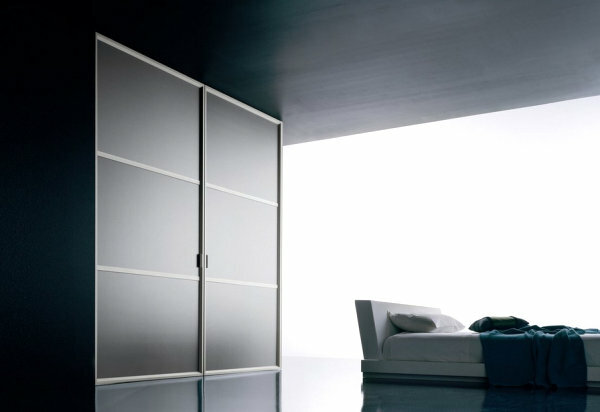 We’ve picked 10 of the most interesting and sleek selections for your inspiration. 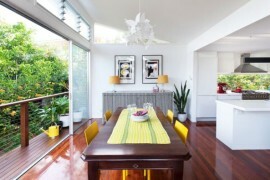 Enjoy browsing the images below! 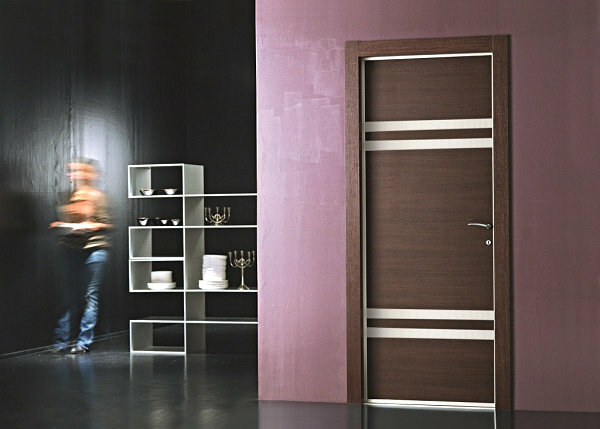 Many modern doors are crafted of wood. 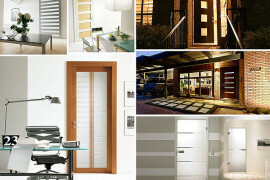 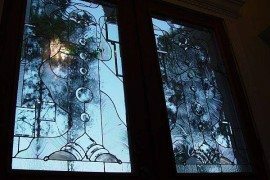 In fact, it’s interesting to see just how windows are incorporated into wooden door designs. 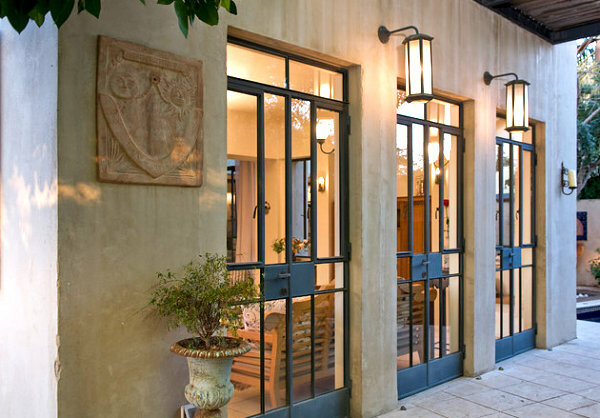 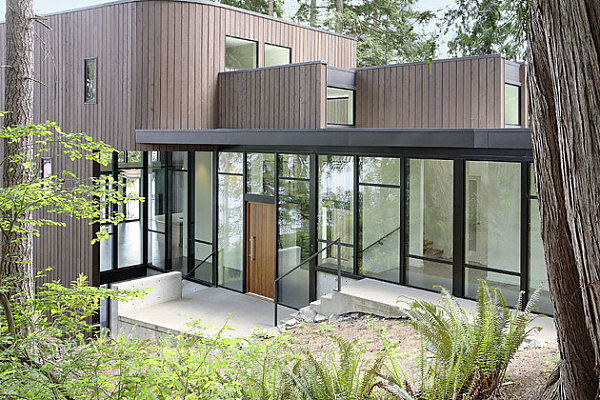 Take the door below, featured on a home from Feldman Architecture. 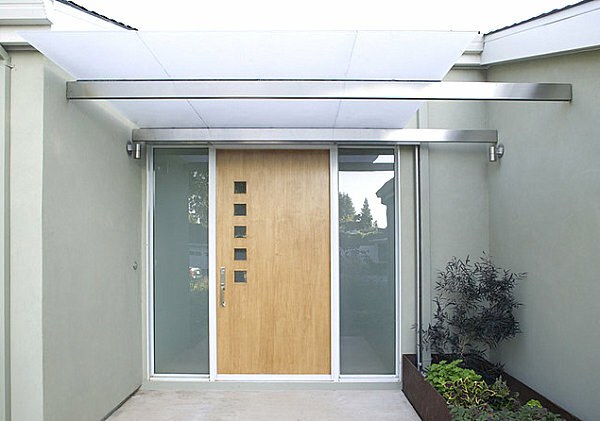 With large panes of glass on either side, a series of square windows is all that’s needed to add modern flair to the wooden door in the image. 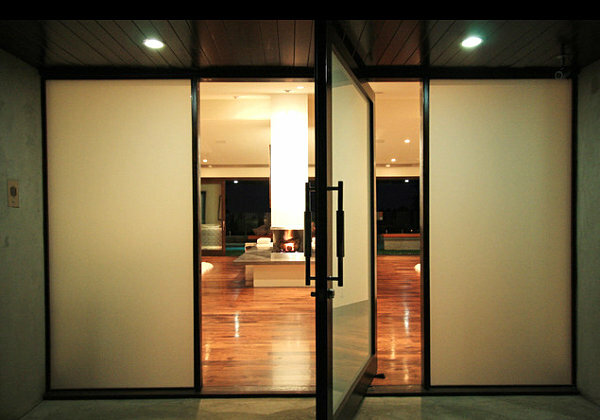 We can’t rule out the usefulness of a sliding door. 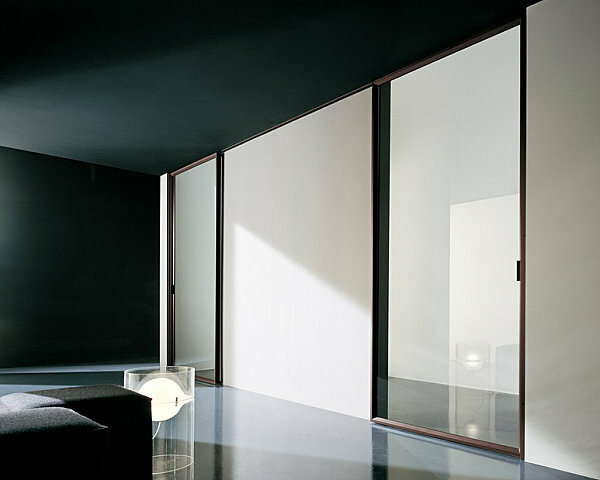 In fact, the Light 02 Sliding Door from Modernus can be used as use as a room divider, a closet door, a typical sliding door or a pocket door. 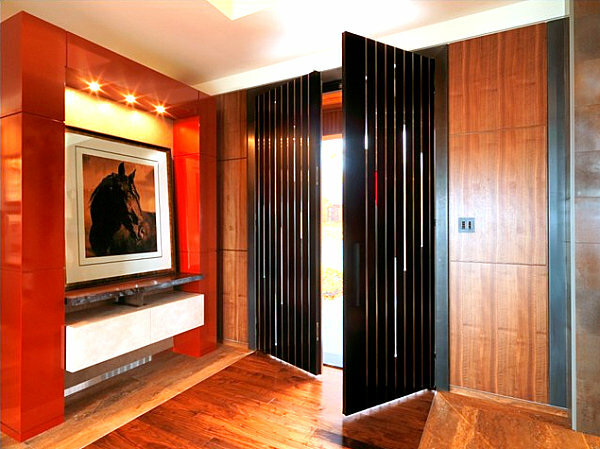 We’re crazy about the sleek construction, complete with ribbed aluminum paneling and an anodized aluminum frame.